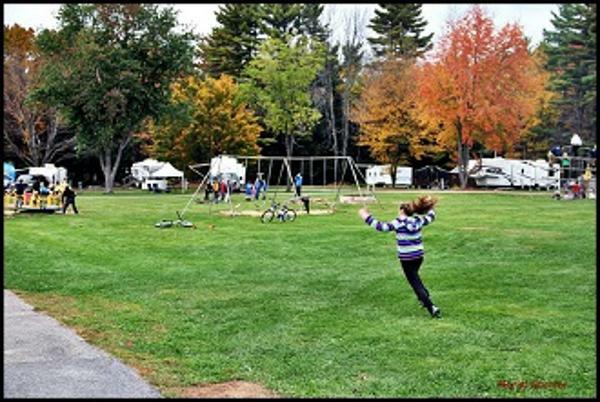 Welcome to Walnut Grove Campground, a family-friendly campground located in scenic southern Maine. We are located just 30 minutes from Wells Beach. 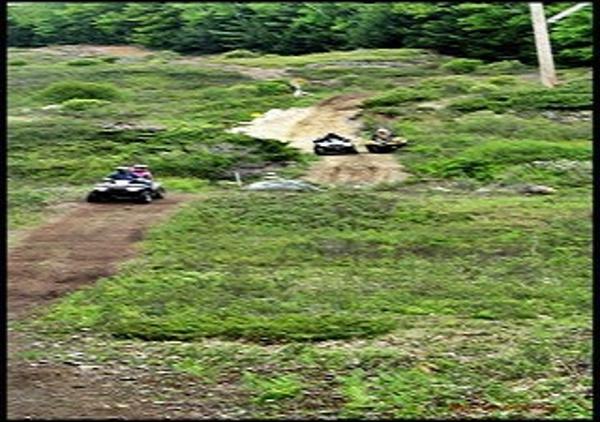 We offer large open and wooded sites that can accommodate any size trailer. Each site includes a picnic table, fireplace, water and 30/20 amp electrical service. Try one of our camping cabins - complete with bunk beds, refrigerator, cable tv and a covered front porch with comfortable easy chairs. We offer free wi-fi for our overnight guests. Small groups and tent campers are welcome. At Walnut Grove, you'll enjoy fine recreational facilities and services. We have a large playground for the kids to enjoy. Swimming, baseball, volleyball, horseshoes and basketball are just some of the possibilities during your stay with us. We offer an on site store complete with camping necessities, laundromat, propane station and fast food take out service. 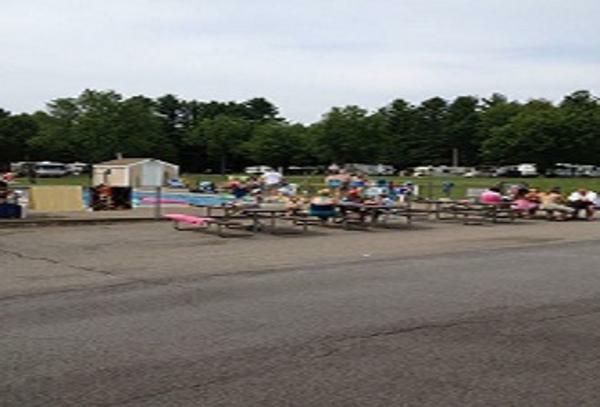 You and your family will enjoy a vacation to remember at Walnut Grove Campground.